I worked as a podiatrist because I wanted to help people. I found that the lack of evidence in my field was a barrier to implementing best practice care for my patients. So I decided to do something about it. Now my research helps patients and clinicians get better outcomes. I would like to put an end to all preventable lower limb amputations in people with diabetes in Australia. No one should have to suffer that loss, particularly as in most cases, it is preventable through an integrated approach and early preventative care. Peta is unique, as she is both a clinician and an academic. This is a strength for both research and teaching pursuits. 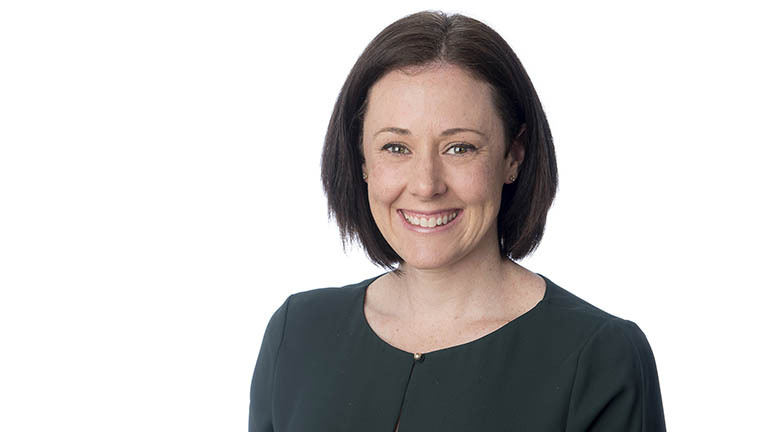 She has worked in a variety of areas within podiatric practice for over ten years, including private practice in both rural and regional areas, and public practice in a High Risk Foot Clinic. This drives her passion for clinically translatable research outcomes. Peta has post graduate qualifications in wound care from Monash University and frequently lectures to Wounds Australia and the local Hunter Wound Interest Group. Peta has been invited to edit the latest edition of the Therapeutic Guidelines on "Wound Care" - the high risk foot chapter. Her PhD (awarded August 2016) focused on podiatrists role in vascular assessment of the lower limb and assessing the validity of non invasive vascular assessment techniques in Diabetes. Peta also developed a novel vascular screening pathway for community based patients. Peta's post doctoral research is building upon her thesis, continuing to develop the evidence base for non-invasive vascular assessment in the lower limb in different, vulnerable populations, including Aboriginal and Torres Strait Islander people. Furthermore, she was recently awarded an international post-doctoral fellowship, which will further her research skills in qualitative research methods. Peta’s research is focusing on limb salvage in people with diabetes through a multi-disciplinary approach involving vascular surgery and podiatry. This involves a shift in the current paradigm of the medical led model of triage care.